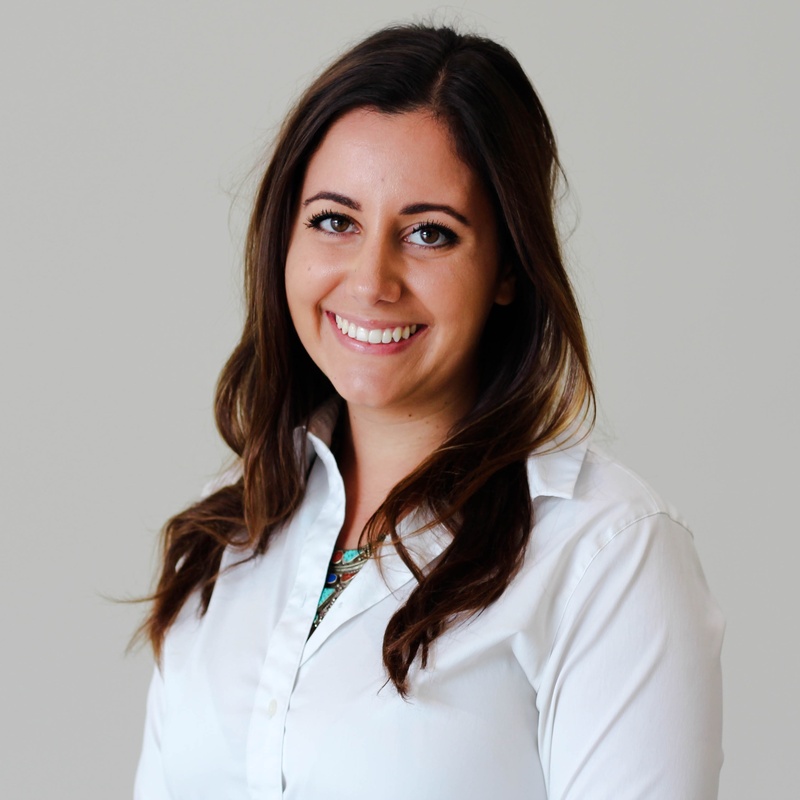 Gleeson co-founded Novasyte in 2008 and over the past decade has developed a high-growth business deploying sales, clinical and service teams on behalf of medical device, diagnostic and drug manufacturers. In addition, Novasyte has built and launched a suite of technology applications that assist in deploying healthcare services designed to measure outcomes for our clients and their end users. Since 1986, EY has honored entrepreneurs whose ingenuity, spirit of innovation and discipline have driven their companies’ success, transformed their industries and made a positive impact on their communities. Now in its 32nd year, the program has honored the inspirational leadership of exceptional entrepreneurs. 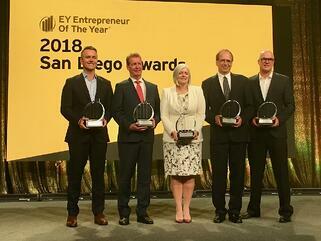 As a San Diego award winner, Gleeson is now eligible for consideration for the Entrepreneur Of The Year 2018 National Awards. Award winners in several national categories, as well as the Entrepreneur Of The Year National Overall Award winner, will be announced at the Entrepreneur Of The Year National Awards gala in Palm Springs, California, on November 10, 2018. The awards are the culminating event of the Strategic Growth Forum®, the nation’s most prestigious gathering of high-growth, market-leading companies.